Students need to feel seen, to see themselves reflected in their teacher’s eyes as having limitless potential. That’s how learning happens. That’s something I felt strongly as a student in Oakland public schools and something I kept in mind for years as a teacher in Oakland. 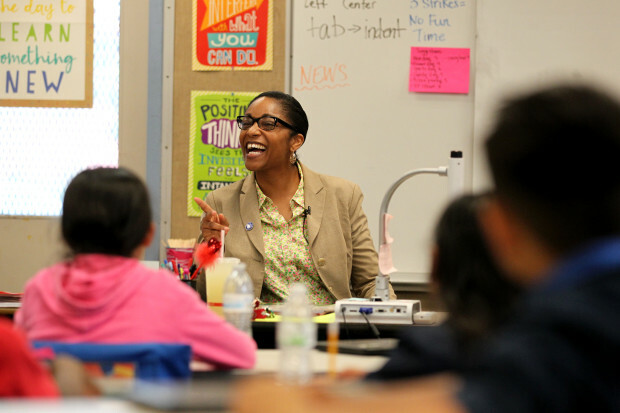 As the Superintendent of Oakland Unified School District, I work to ensure all students feel seen by their teachers and safe in our schools. When students feel safe and supported, they are more motivated and inspired to be their best. I was born and raised in East Oakland and attended Oakland public schools all the way through middle school: Montclair Elementary and Montera Middle School. For high school, I attended The Branson School in Marin through a program my mom discovered, called A Better Chance. It helps students of color get into independent schools. 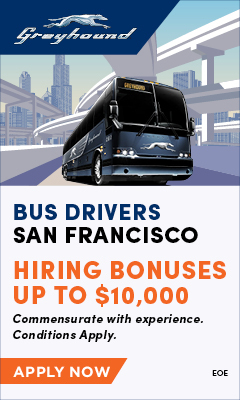 I got up at 5:30 every morning to take public transportation from Oakland to Marin so I could have that unique college preparatory experience. I later received a full-ride scholarship to the University of Pennsylvania, with plans to become a corporate lawyer. But my true passion was always working with young people. When I was growing up, I taught dance and piano to make extra money. In college, I taught middle school to incarcerated students. 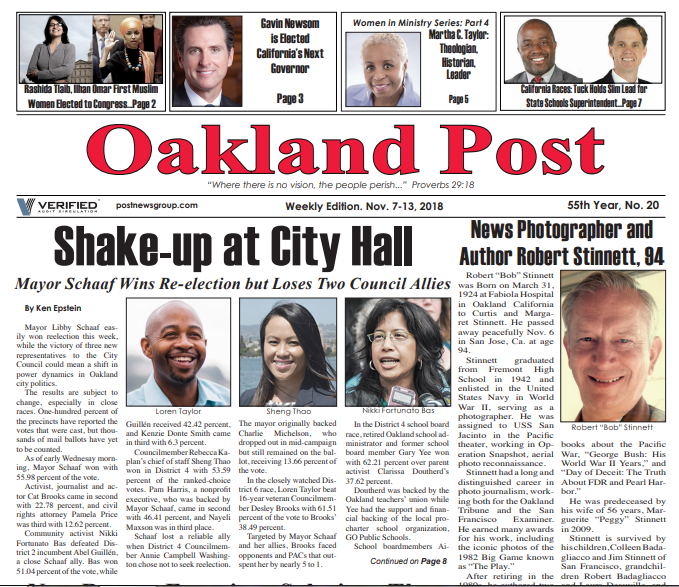 So, with these meaningful experiences, I returned to Oakland to begin teaching at Parker Elementary School, just a block away from the home where I grew up. It was there that I fell in love with teaching. Working in Oakland schools for the past 19 years, I’ve seen challenges across the District ranging from schools being under-resourced to the emotional trauma that many students in our city feel because of what happens on our streets and in some of our homes. Regardless of what they face off campus, we must ensure that students feel safe inside our schools. As the new Superintendent, I want all students and their families to know that Oakland Unified School District is a Sanctuary District. That means we don’t ask for or require proof of legal immigration status when you enroll and that our schools never collect that kind of sensitive information. There are steps you can take to protect yourself with immigration relief you might qualify for. You can also receive help covering the costs of legal services and application fees. If you live or go to school in Oakland, you can access free or low cost legal services through the Oakland Immigration Project, which is led by trusted Oakland immigration organizations. The Oakland Immigration Project aims to help qualified Oakland immigrant families apply for immigration relief and work authorization to open the door to economic stability and success. No matter where you were born or what challenges you have overcome to be here, school can be your refuge. I want to make sure all students have the tools to pursue their passions, just like I did. It starts with being seen. To access free or low cost legal services in Oakland, go to: www.oaklandimmigrationproject.org. 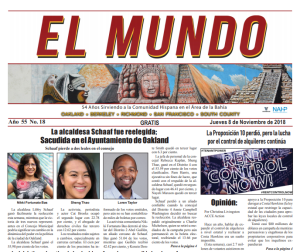 For more information on what Oakland Unified School District is doing, stay tuned to our website at: www.ousd.org.